Our founder, Liza Kindred, was recently featured by the wonderful folks at Well+Good. The article is titled “How to have a healthy relationship with technology—according to a tech industry insider”. 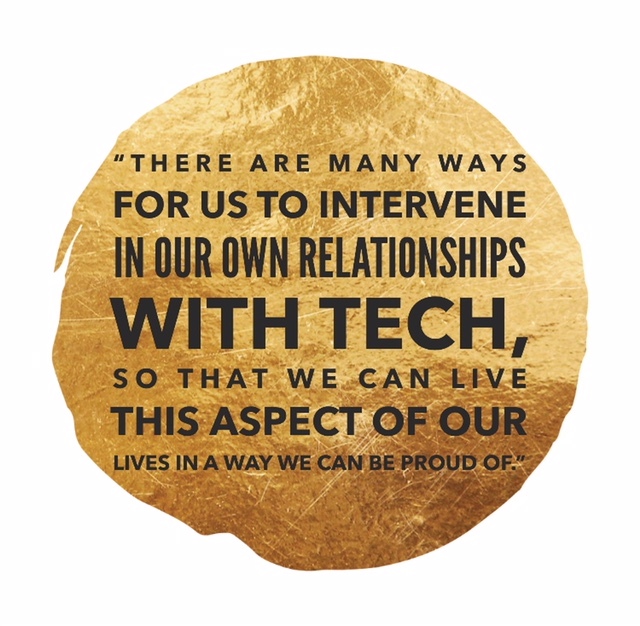 In the feature Liza spoke about Mindful Technology and ways that we can all approach the tech in our lives with more mindfulness. Feature image by Brooke DiDonato.